Who are Itas? What are they like as a company to work for? I’ve worked with itas for over a year now, I have covered a range of products and I’m currently working as a Sales Consultant. itas are a leading software specialist IT company based in Flintshire, North Wales. We help recommend and implement the best business solutions for you and your business. We also offer ongoing hand-held support services designed to build a relationship with your team. 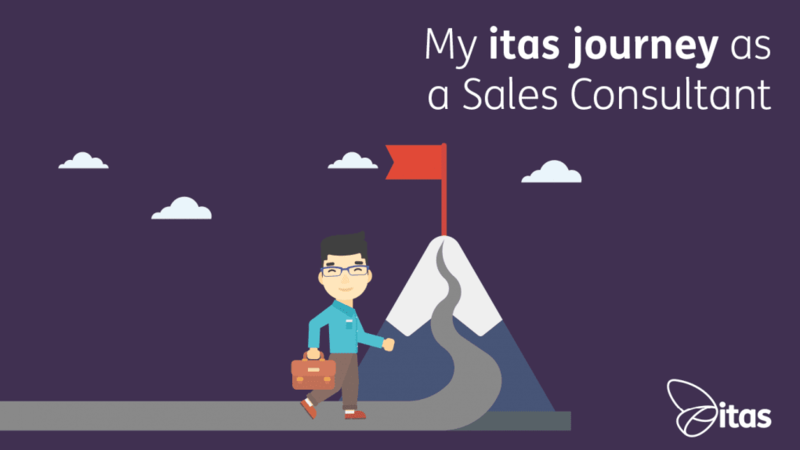 I started off life at itas in the Sales/Marketing team. When I started the office was quite a different place to what it is now. We have undergone a massive growth, originating at around 10 people when I first started. I was the first of our now large sales team and focused on all products. Quite a daunting task for a 19-year-old whose previous sales experience was pawnbroking! I have picked up skills from everywhere I have worked for. The most important in my opinion being the ability to work as a team, hospitality & customer service, communication and the ability/openness to learning. I already had good hospitality skills, I always have. I enjoy talking to people, listening to individual stories and helping people in whatever way I can. How did I come across itas? I stumbled across itas in the window of the newly renovated offices. I applied as I felt the application suited my abilities. I also thought I would gain qualifications and important experience that would enhance my career. I sent my application online and within a couple of days I received an email back inviting me for an interview. For me interviews are something I relish because I’m confident in my personality, my CV and my ability to get the employers attention. This was new though, a sales application. For once I wasn’t too sure what to expect but like with everything I do, I went in confident and gave it a good crack. A couple of weeks later I received a message inviting me for a trial shift. I was overjoyed, again I didn’t really know what to expect. I was quite nervous but eager to prove myself. 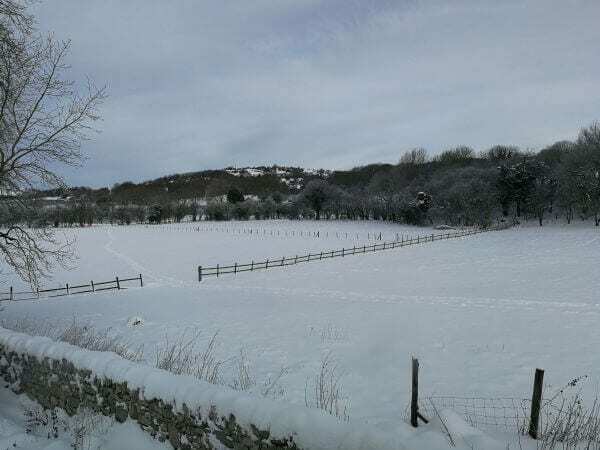 The first trial shift I had I wrote a blog about the cloud and gradually began to understand my duties as an itas member. I also made sure I spoke to a few people and tried to have a good laugh. Well… it paid off I was offered a job. From then I began working with our core Sage products, Sage 200cloud and Sage Financials. Initially I found it difficult to take all the information in, I hadn’t heard of Sage before and I hadn’t had any experience in accounting. I put in the work effort, stayed late and I worked hard until I got the knowledge I needed. Eventually it clicked, and I love working at itas. Helping me stay on top of my work and allowing me to work in all situations, itas gave me a Surface Pro and a work phone. This came in handy particularly when we had bad snow, I was able to work from home just as efficiently as I would at work. Do I enjoy working here? I have enjoyed every minute of my itas experience, one of it’s greatest benefits is the team. We can all have a good laugh with each other while working in a fast-passed environment. This makes coming to work enjoyable and the nights out even better. 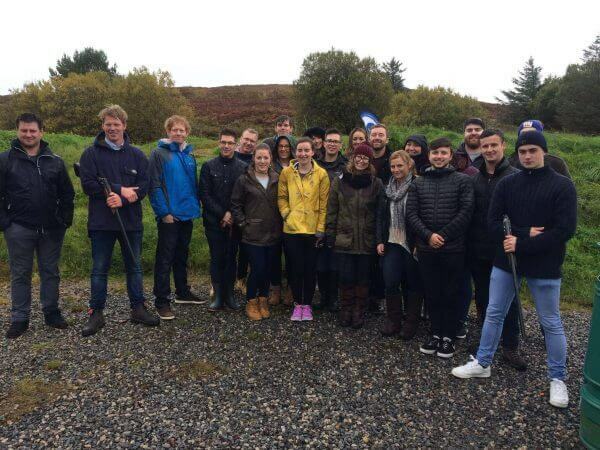 We have a number of team building activities we’ve done, one of my favourites being Clay Pigeon Shooting (Turns out i’d give the SAS a run for their money). Other team activities have included Aintree Racecourse, Chester Night’s out, Cocktail Making and Manchester Apartments & Night out. In terms of enhancing my career, itas has been fantastic. I have gained qualifications,been on multiple courses, a mass amount of business knowledge and only 10 minutes up the road from where I live… I couldn’t have chosen a better business to get involved in to improve myself and my career. My favourite thing about the role I do currently is understanding all the different businesses I speak to. Helping them find the right solution for their business fills me with a sense of achievement. In joining itas I have been given big opportunities in improving my career. Being local, young and ambitious itas has been ideal for me. It takes me 10 minutes to get to work by car but when we move into the new office (which is even closer), I plan to cycle to work. If you are looking to enhance your career, fancy a challenge and can work as a team… itas could be the job for you.